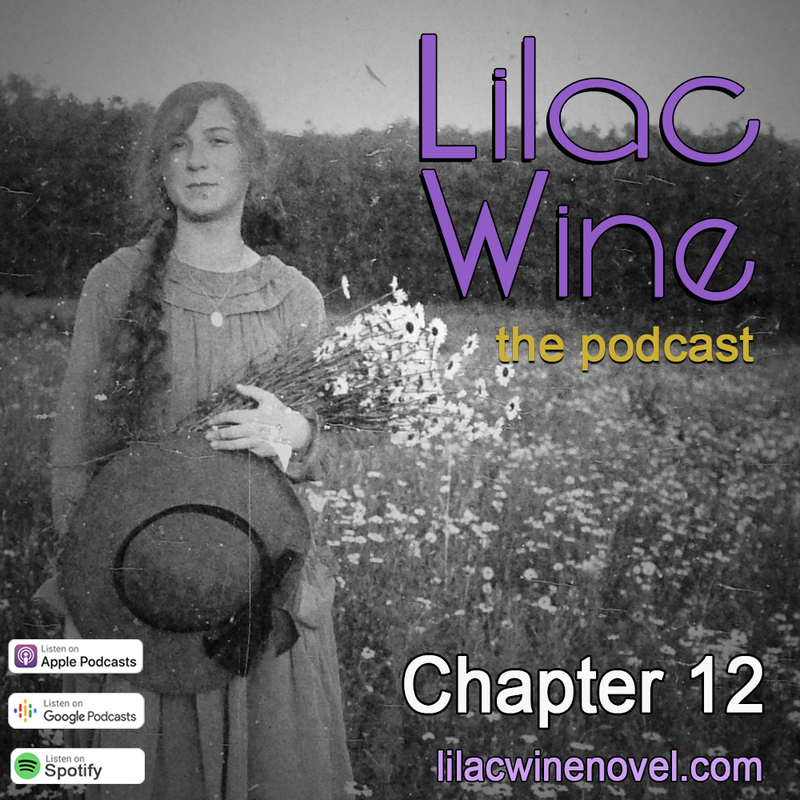 Chapter 12 is now available. Abelia makes some gazpacho and reminisces about Rima Reiniger, a woman from Over-the-Rhine who taught her about the "fruit of love" so many years ago. When Robert pays another visit, she is surprised at how she feels.